CLICK HERE FOR OUR APRIL SPECIAL! 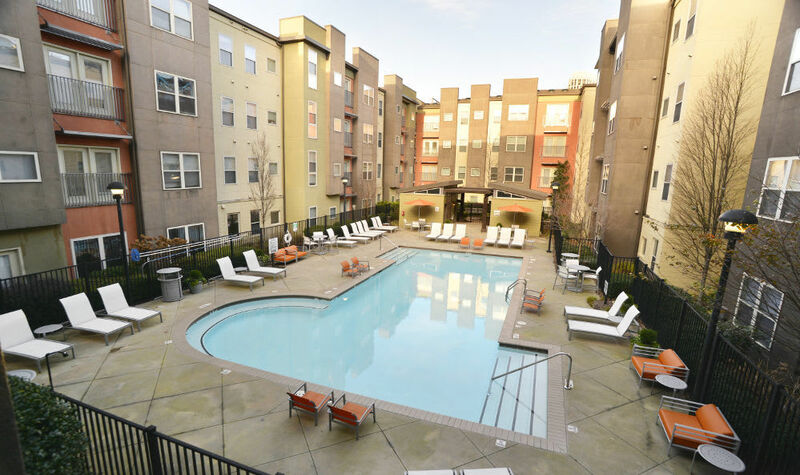 The Best in Midtown Atlanta Off-Campus Student Housing​. 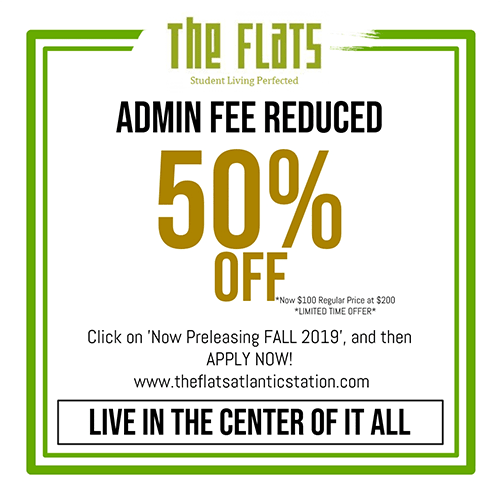 Whether you're a student of Georgia Tech, Georgia State, SCAD or any of Atlanta's fine institutions, The Flats has you covered! Moving off campus is a rite of passage for any young college student; for many of you, it will be your first real foray into adulthood. So why not do it up right and choose to live somewhere you love? 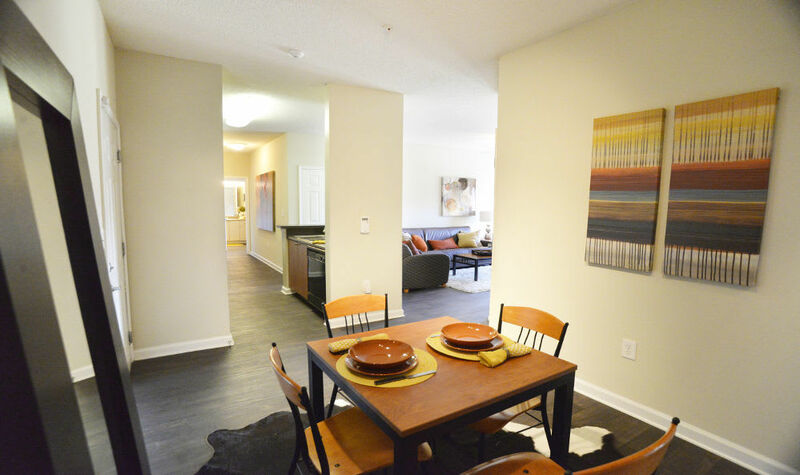 At The Flats at Atlantic Station, we offer the perks of communal living, without the dated dorm room. 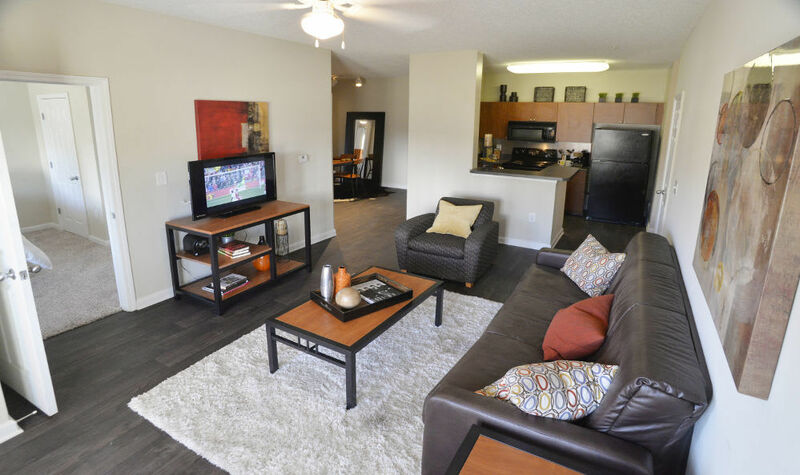 All of our apartments at The Flats come fully furnished. 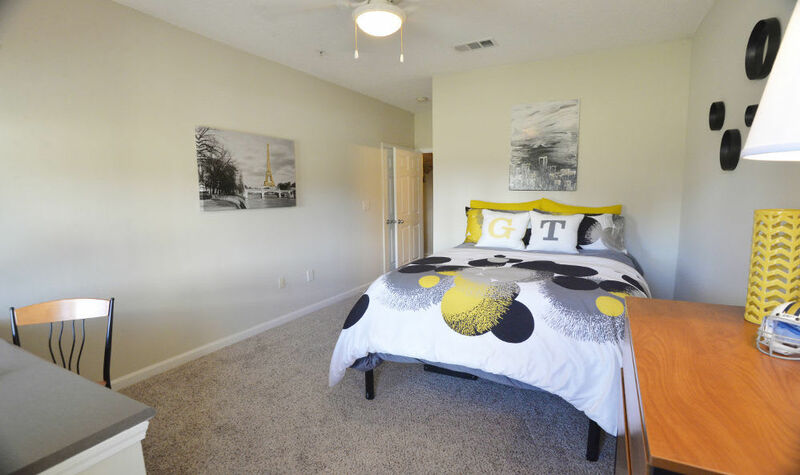 We offer two, three & four bedroom student apartments with a variety of floor plans to choose from. 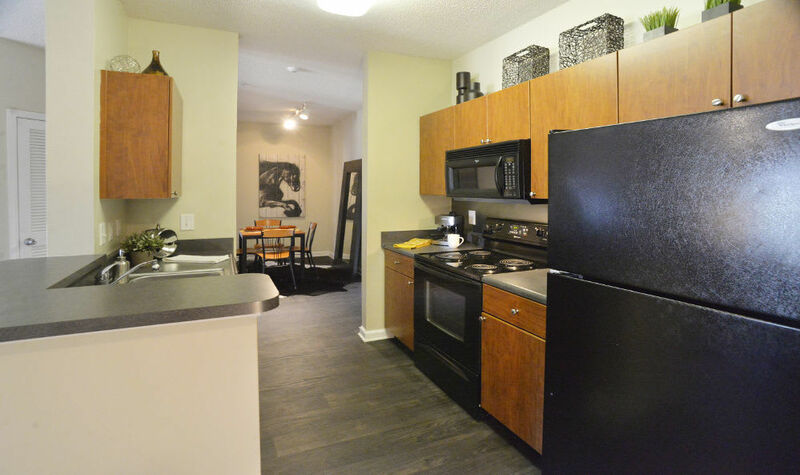 A full-size washer and dryer are included in every apartment and upgraded WiFi. Even better? You get your own bathroom. That's right, an in-suite full-size bath is included in every bedroom suite. 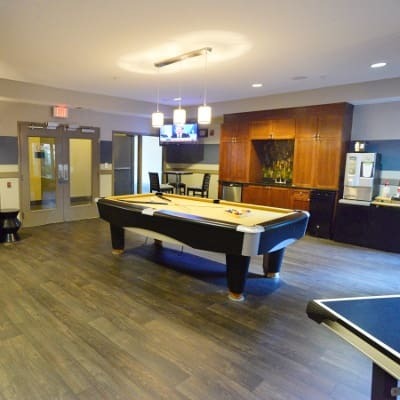 In addition to a world-class pool, rooftop lounge, fitness center, study/computer rooms on every floor, game room and WiFi cafe with complimentary Starbucks coffee, the Flats offers evening concierge services. Need a package delivered after hours? Start your car battery? Call our evening concierge! 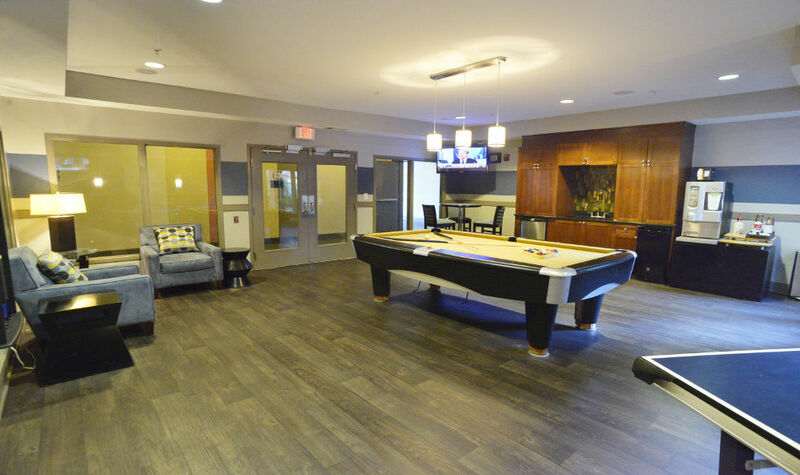 Our individual and community amenities are top of the line. Need to take a study break, but don’t want to ride MARTA all the way back to campus? 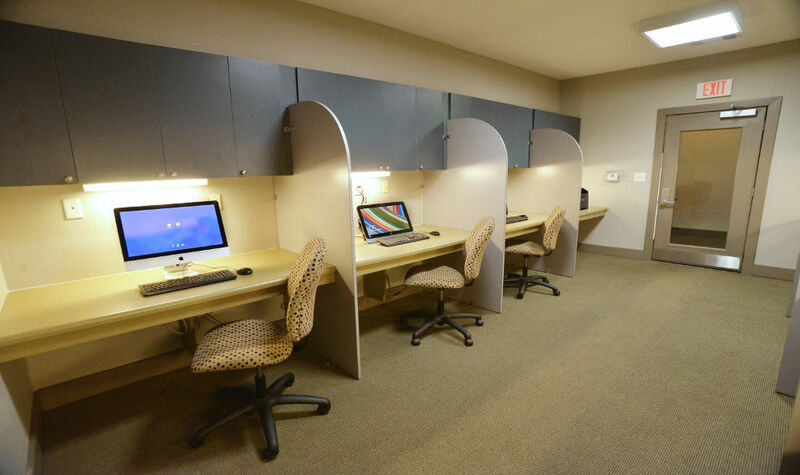 We offer private student study rooms with internet access to help you get the most out of your education. Or maybe you’d like to pump some iron before hitting up a BBQ at our resort-style swimming pool. 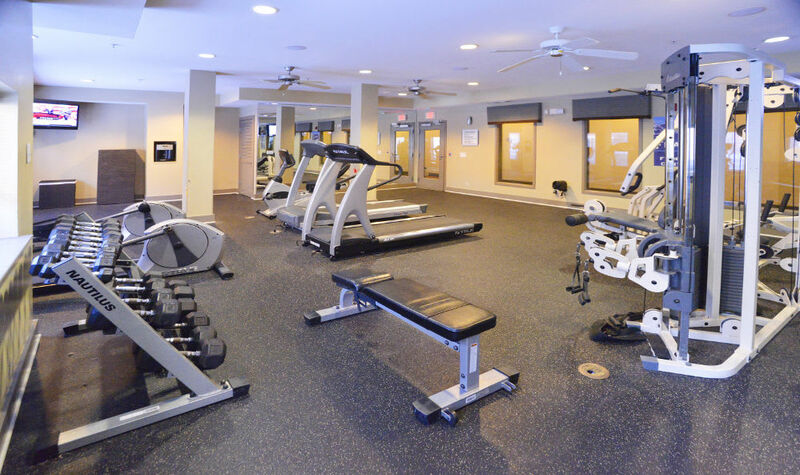 Lucky for you, we offer a state of the art health & fitness center that is open 24 hours a day. 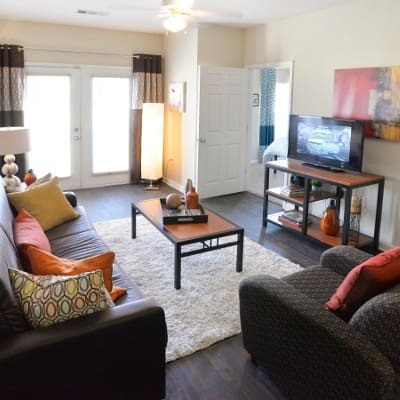 One of the best things about college is getting out and making new friends, which is why our location here in the heart of Atlantic Station is ideal for students of Georgia Tech, Georgia State, SCAD, Spelman, Morehouse, and Clark Atlanta Universities. 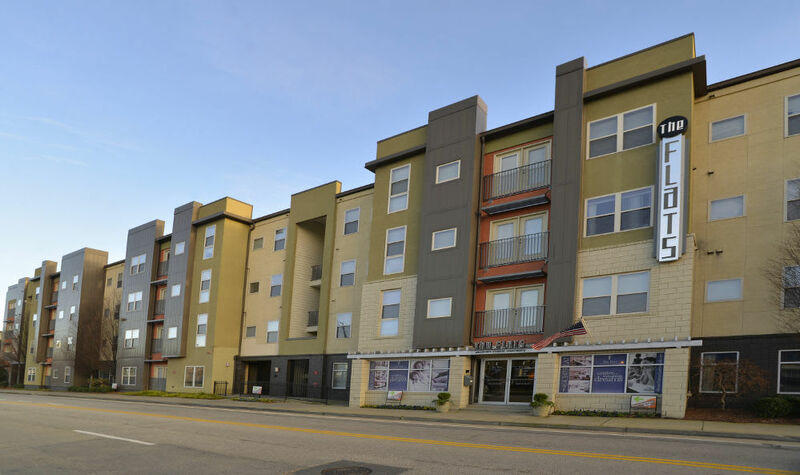 Ours is a neighborhood chock full of shopping, dining and entertainment opportunities. So what are you waiting for? 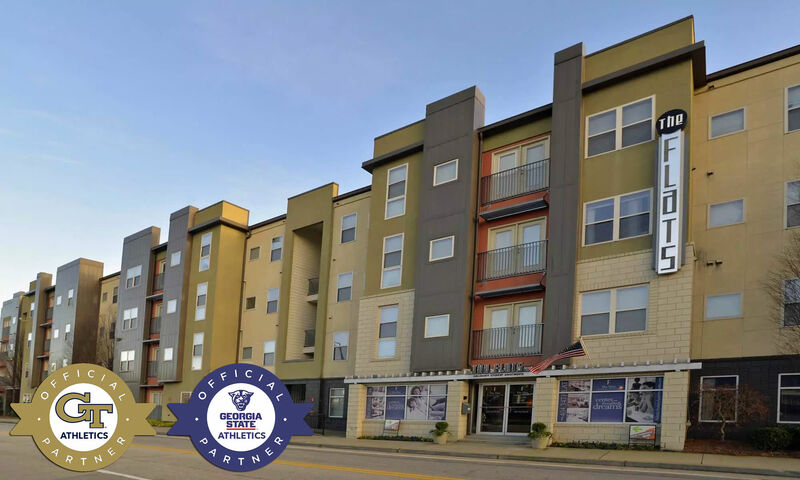 Grab your friends and come on down to check out Atlanta's premiere contemporary midrise student apartment community.